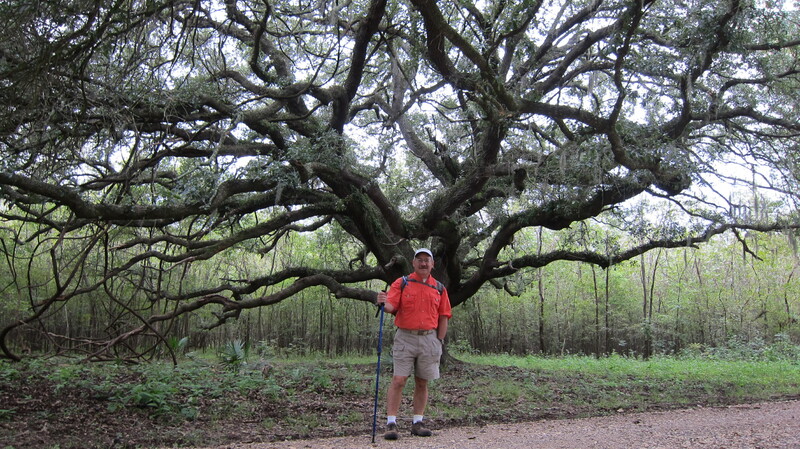 Magnificent — that’s the word that best describes the huge live oak trees at Brazos Bend State Park. These stately giants elegantly dressed in Spanish moss have lived through lots of years of Texas history. 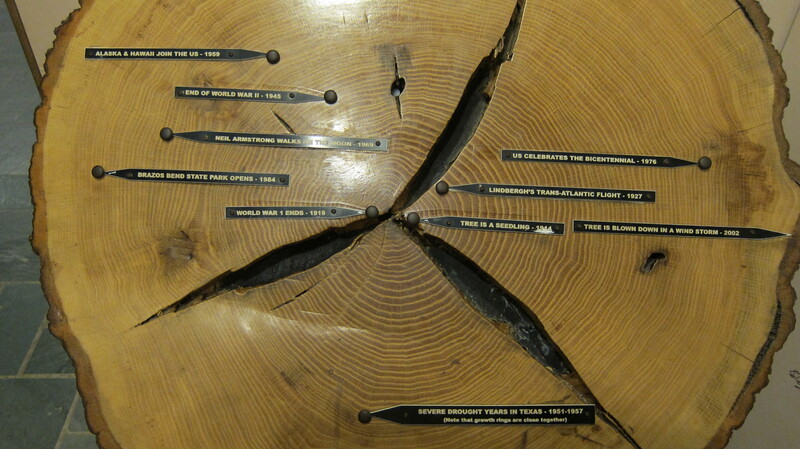 As a kid I learned that scientists can determine the age of a tree by counting the rings in the trunk of the tree. The term for the study and dating of annual growth rings in trees is dendrochronology, from dendro (tree), chronos (time or events in past time), and ology (the study of). I know very little about the science of dendrochronology. 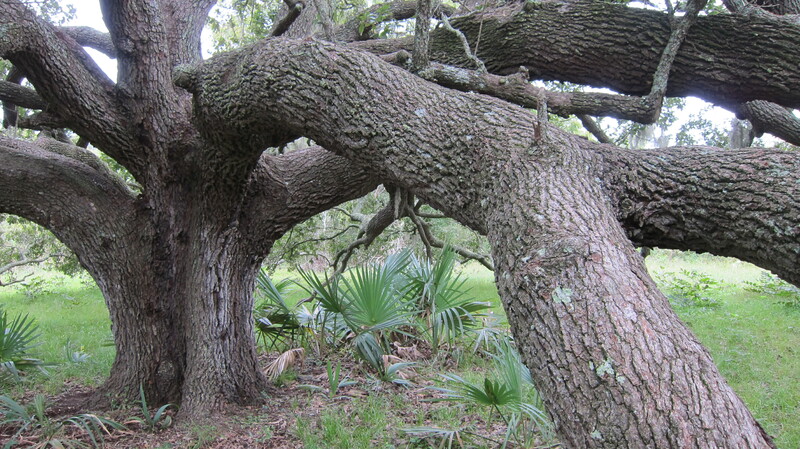 But, that has never stopped me from admiring and enjoying the old, stately trees of Brazos Bend. Every time I hike or bike the trails at the park, I can’t help but wonder about the ages of these moss-draped giants. 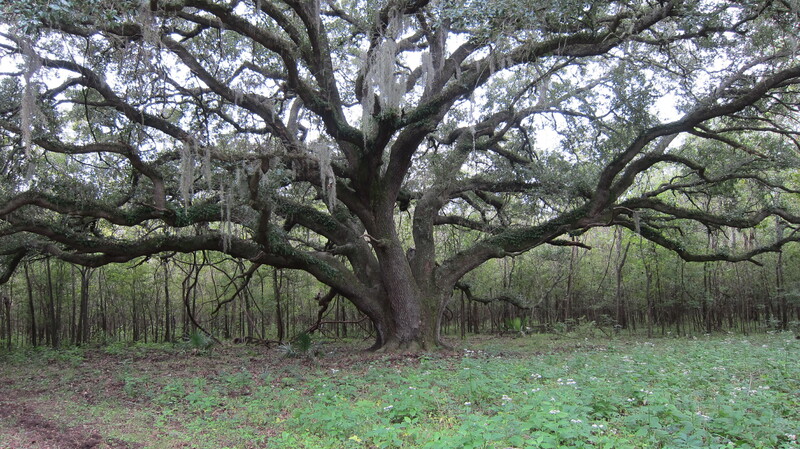 The oaks of Brazos Bend have survived lots of stuff through years of growth on the coastal plains of Texas, including hurricanes and droughts and other threats. I recently read “Forty Chances: Finding Hope in a Hungry World,” a book authored by billionaire Warren Buffet’s son, Howard. The older Buffet is quoted in the book as saying,“We do sit in the shade of trees planted by others.” He continued, “While enjoying the benefits dealt us, we should do a little planting ourselves.” What a great thought and reminder that there is wisdom in planting trees. Like John Chapman, the American pioneer nurseryman also known as Johnny Appleseed, those who plant trees have a vision that extends beyond their lifetime. Tree planters invest in the next generation and have faith in a future they may never see. They are not afraid to take on big projects or to start things for which they may never see an end result. And yet they plant anyway because they believe that someone in the future will one day enjoy sitting under the shade of the trees they planted. The huge trees at Brazos Bend did not get huge overnight. And the trees that we plant will not get big overnight. Good things, including growth and maturity, take time. 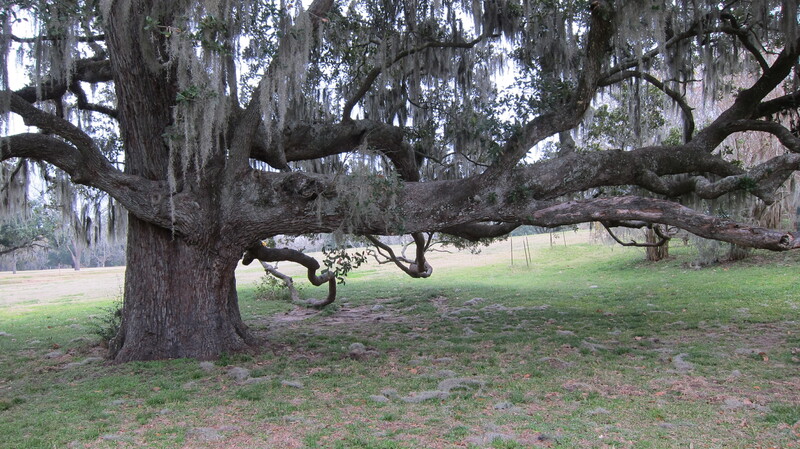 It’s amazing to think that every majestic oak at Brazos Bend started as a seed. Big things often have small beginnings. Not every seed that randomly falls into the ground or that we plant will grow or survive the ravages of time, but some will. And those that do will provide shade for people we may never meet. The next time you visit the Coastal Plains of Texas, make it a point to visit Brazos Bend State Park, if for no other reason than to enjoy the trees and to sit under their shade. These trees are a Texas treasure and will continue to provide enjoyment to park visitors for years to come. And, if you are so inspired, go home and plant a tree that will grow to provide shade for people you may never meet. This entry was posted in Flora and Fauna, Texas State Parks and tagged Brazos Bend State Park, Dendrochronology, Live Oak, Trees. Bookmark the permalink.